Some fashion essentials for the New Year! I always like the idea of boyfriend jeans. 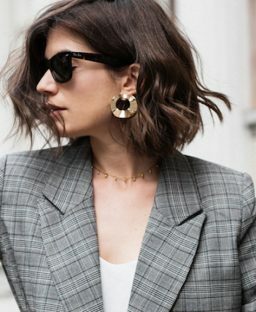 I love that cool effortless look but never seem to find any I really liked, or ones that suited me. I do love these ones though, they are from Tommy Hilfigers Spring/Summer’14 collection. They’re Called “Carrie Tapered Boyfriend Fit” available from May in Tommy Hilfiger stores , Gasoline and BT2 Blanchardstown. If you can’t wait until May for these specific ones you can get very similar ones in store now. 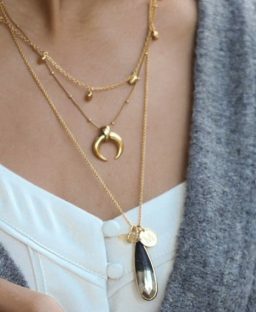 Something else I adore at the moment is delicate gold necklaces. They are massively on trend now. I absolutely love this look. I really like them layered up too. 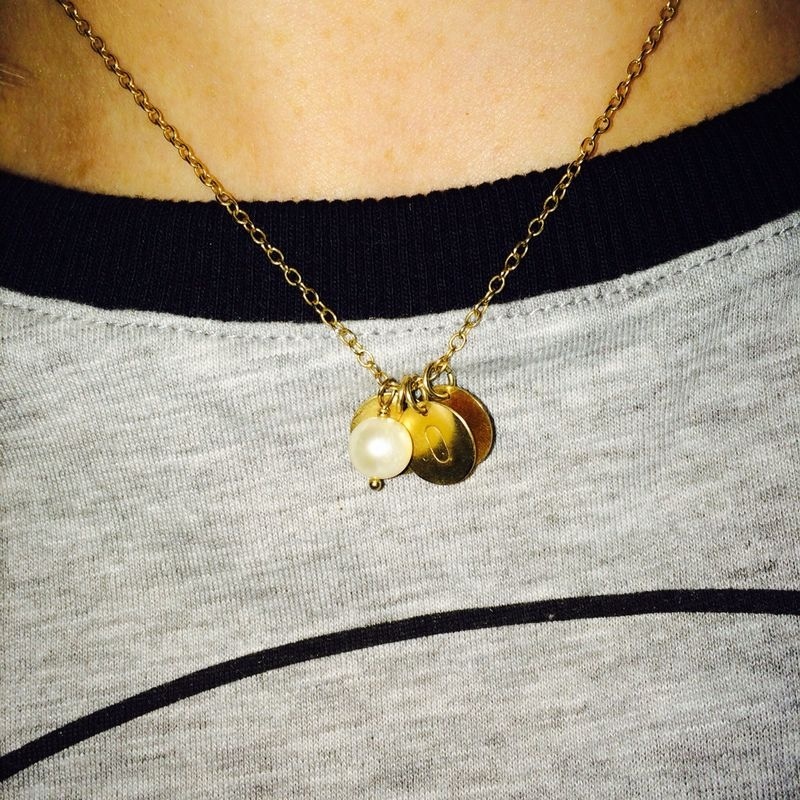 My necklace with the pearl and 3 small discs is from Chupi in Powerscourt town house, Dublin. I love this with all of our initials on a disc ‘B’ ‘O’ ‘P’ . My other favourite shop for beautiful jewellery is Loulerie, Chatham street, Dublin , owner Louise Stokes has amazing taste and stocks stunning jewellery, my favourite being the dainty gold pieces. 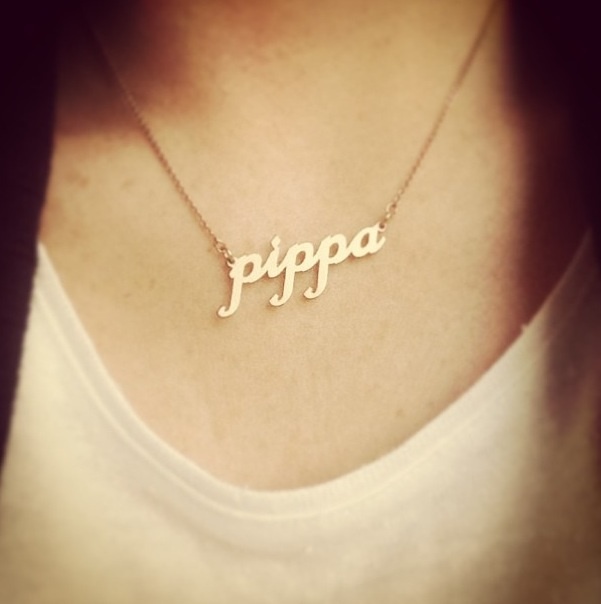 I got my ‘Pippa’ necklace here. 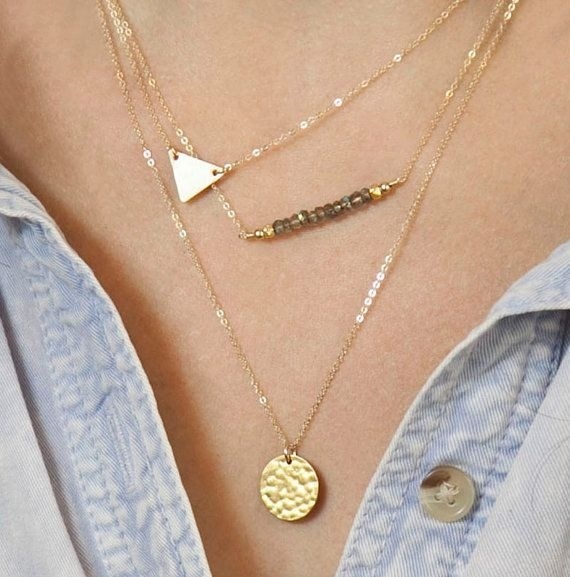 What do think, will you be going for the Boyfriend jeans and gold necklace? The 10 Boyfriend Shirts We Need In Our Lives!